Rio Tinto said production at its Murowa diamond mine in Zimbabwe fell 42% in the first quarter after a planned shutdown and a decision to cut output as it sought clarity on a new export tax. Zimbabwe’s government in January introduced a 15% export tax on unrefined platinum and there was confusion on whether the levy also applied to diamonds. 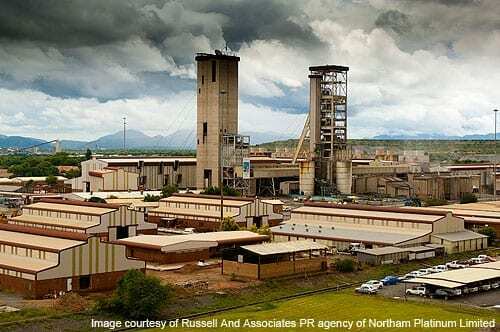 Rio Tinto, which owns 78% shares in the Murowa mine located in south-central Zimbabwe, said in a statement on Tuesday it had established that exports from the mine were excluded from the new tax, which took effect in January. 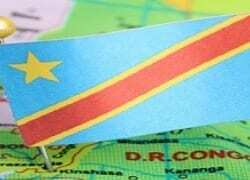 Diamond production for the Jan-March quarter at Murowa fell to 41,000 carats from the same period in 2014, it said, adding that the shutdown was meant to upgrade its processing plant. Zimbabwe, one of the world’s top diamond-producing countries, is believed to hold 25% of the world’s reserves of opencast extractable diamonds, with the eastern Marange fields its major diamond source. Murowa produced 344,000 carats in 2014 but production figures from mining companies operating in Marange area, which produced 14 million carats in 2013, are not yet available. The government owns half the shares in all the mines in Marange, which produces alluvial diamonds that are of a lower quality than the gems mined at Murowa. 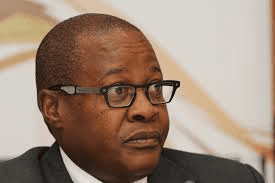 Zimbabwe’s minister of mines said last month that the government was planning to merge all diamond mining companies, including Murowa, into one big firm in which the state will own half of the shares. Rio Tinto said last month it was concerned by the merger plans but is talking to the government on the issue.